Looking for a perfect wrestling shoe for your next action? Check the adidas Vaporspeed II Wrestling Shoe, the signature shoe of Henry Cejudo, the Olympic Gold Medalist of the 2008 Beijing Olympic. 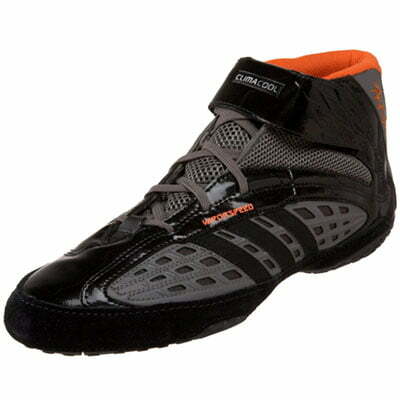 This Wrestling Shoe is capable of providing the wearer a 360 degrees of cool freshening and air cooling using its latest technology called ClimaCool plus it also capable of giving you perfect gripping and support using its unique radialcurve outsole ideal for serious or wannabe wrestlers out there.